Have we met before?. 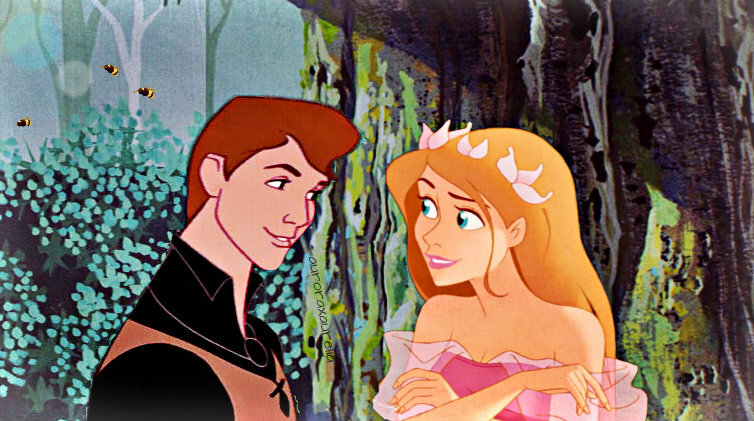 ..... Wallpaper and background images in the डिज़्नी क्रॉसोवर club tagged: photo sleeping beauty phillip prince phillip enchanted giselle. Don't they? Together I mean. I don't know who I like her with more, Gaston or Phillip?